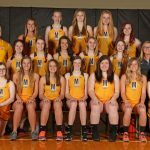 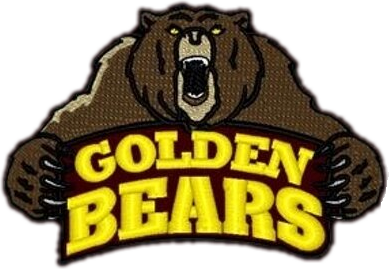 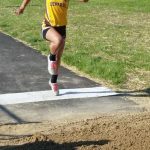 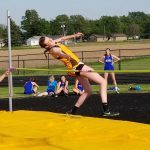 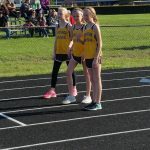 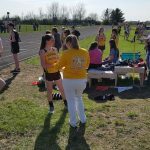 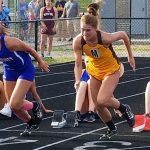 Monroe Central’s girls track team placed 3rd in the Mid-Eastern Conference championship Tuesday night at Cowan. 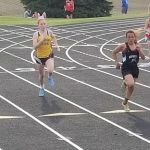 Randolph Southern earned the title, Wapahani was 2nd, and the Lady Bears took 3rd. 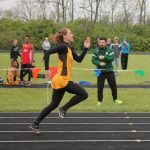 Leading the way toward the team’s 100 points was senior Katarina DiBiasio with a perfect finish of four 1st place medals and scoring 40 points.